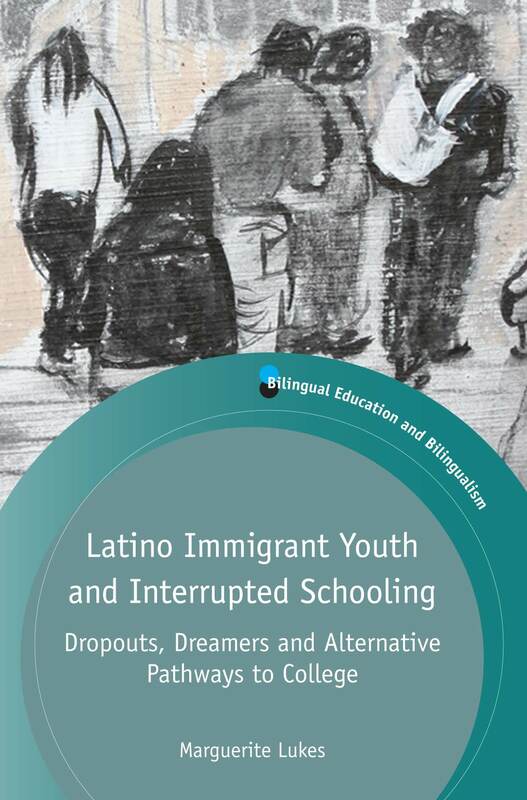 The publication this month of Marguerite Lukes’ book Latino Immigrant Youth and Interrupted Schooling is the 100th book in the Bilingual Education and Bilingualism series. Here, the series editors Nancy H. Hornberger, Colin Baker and Wayne E. Wright tell the story of the beginning, development and future of the series which has also reached its 21st anniversary. Colin’s letter finished with a ‘cricket’ analogy. The final sentence was a question. “Here’s to a good innings. You open the batting. I’ll face the fast balls and googlies. A century to come?” Twenty-one years later, an answer has been reached. By March 2015, a century of books has been published. An enormous amount of credit goes to the recently departed and much-loved Mike Grover for having the original vision for such a series. He would be delighted that his risk-taking and dream led to a century of books. Requiescat in pace. Back to the beginning. 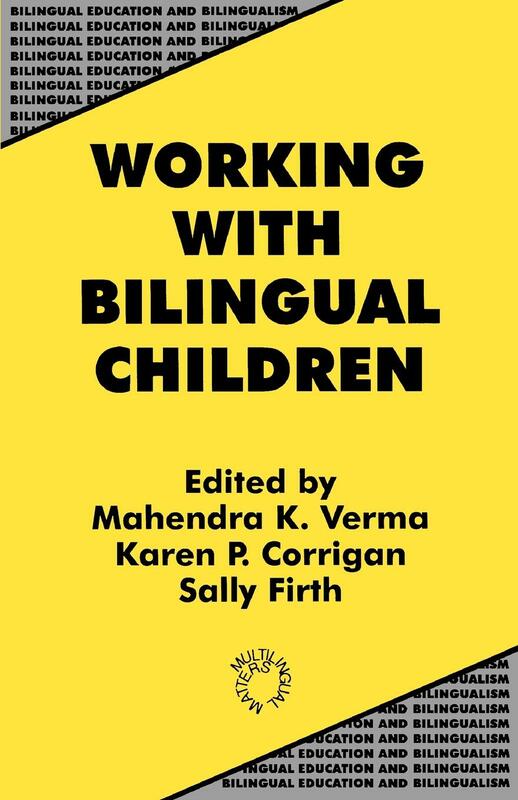 The first book in the series was published on 16 June 1995 entitled Working with Bilingual Children and edited by Verma, Corrigan and Firth. 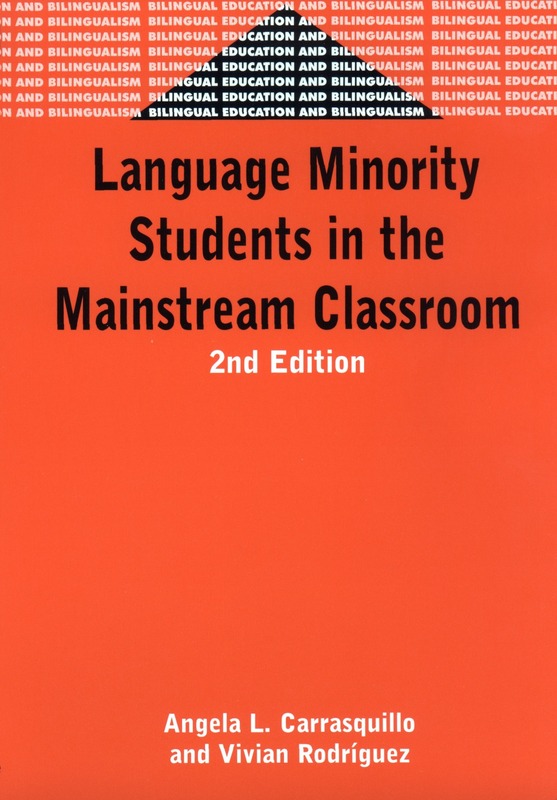 Other books were being written and processed in 1994 and 1995, and several became bestsellers such as Carrasquillo & Rodriguez’s Language Minority Students in the Mainstream Classroom that ran to a second edition in 2002. The beginning was soon over. In the first six months of 1995, a surprising avalanche of new proposals was received for publication in this series. Many came from the United States. 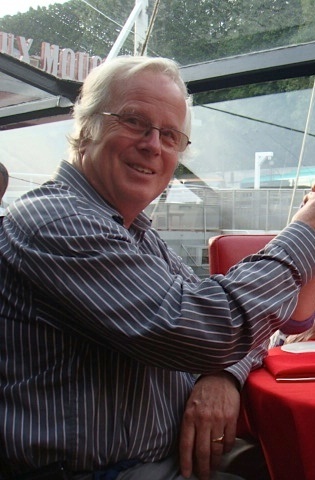 Mike and Colin realised that a US co-editor of the series would be beneficial, if not essential, for many reasons. A letter from Colin dated 28 June 1995 to Nancy Hornberger at the University of Pennsylvania explains it all. Here are some extracts: “As you know, Multilingual Matters has established itself as a major, if not the major publisher of books on bilingualism, multilingualism, bilingual education and many associated topics… The Bilingual Education and Bilingualism book series has already attracted a wide variety of proposals, and has a number of published, almost published and ‘in the pipeline’ manuscripts. Mike Grover is very optimistic about the future of this series, with ‘considerable growth’ expected. The partnership began, and the series went from strength to strength. The partnership became a close friendship, a joyful shared commitment to serve in a highly supportive manner new authors and young academics, as well as to encourage seasoned authors to publish with Multilingual Matters. Bilingual Education and Bilingualism is an international, multidisciplinary series publishing research on the philosophy, politics, policy, provision and practice of language planning, global English, indigenous and minority language education, multilingualism, multiculturalism, biliteracy, bilingualism and bilingual education. The series aims to mirror current debates and discussions. New proposals for single-authored, multiple-authored, or edited books in the series are warmly welcomed, in any of the following categories or others authors may propose: overview or introductory texts; course readers or general reference texts; focus books on particular multilingual education program types; school-based case studies; national case studies; collected cases with a clear programmatic or conceptual theme; and professional education manuals. many authors (currently 125) and including the ‘greats’ as well as new emerging scholars. For the future, there is another beginning… After a century of books, Colin is retiring as series editor, and is in the process of handing over the reins to Wayne E. Wright, at Purdue University, as new series co-editor. Wayne enthusiastically responded to the invitation from Tommi Grover, “I am honored to be invited to work with both Nancy and Colin, and happily accept!” The editors look forward to starting to shape the next 100 books. All those interested in writing a book and becoming part of the next century of publications in the series, please contact Kim Eggleton and visit: http://www.multilingual-matters.com/info_for_authors.asp. We would love you to be part of the next 100 books.